Ryan joined Samis + Company in September 2018 and brings a firm, fair and personable approach to the defence. Clients retain Ryan because he is responsive, strategic, approachable and accessible, and he thoroughly enjoys his work. His portfolio of matters includes the defence of first-party and third-party personal injury claims, as well as priority and loss transfer disputes between insurers. His non-automotive practice also includes property and casualty work, as well as commercial, employment and estate litigation. His professional foundation is built on an unwavering commitment to achieving excellent outcomes for those who have entrusted their cases to him. Clients can depend on Ryan to do what needs to be done on a given file across any level of complexity while being ever-mindful that litigation resources need cost-effective deployment. 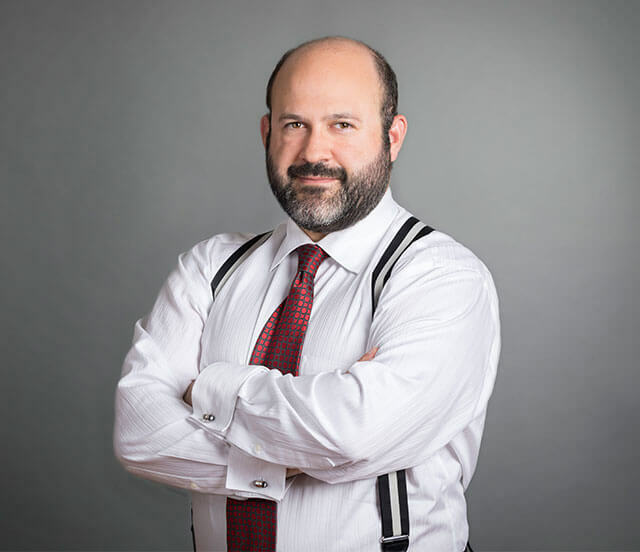 Ryan has several reported cases that stand as examples of his advocacy, but also he has unreported ones because those same skills resolved cases for his clients. Clients regularly retain Ryan in advance of litigation to solidify positions in advance thereof. In addition to litigating, Ryan also enjoys educating. He continues to design and present interactive and engaging seminars on topics of interest, and takes mentorship seriously. Ryan has a B.A.C.S. from the University of Western Ontario (2002), a J.D. from the University of Toronto Faculty of Law (2005) and an LL.M. from the McGill University Faculty of Law (2008). He was admitted to the Ontario Bar in 2006.